The 2018 Stanley Cup Final gives us two fantastic potential winners. On one side, you have Alex Ovechkin and the Washington Capitals. Almost certainly the best goal scorer of this generation and arguably one of the best ever, Ovechkin had to wait 14 years before getting his first crack at the Stanley Cup. He's now just three wins away from winning hockey's ultimate prize, and it would be a lot of fun to see the former first overall draft pick finally take his lap with the trophy. 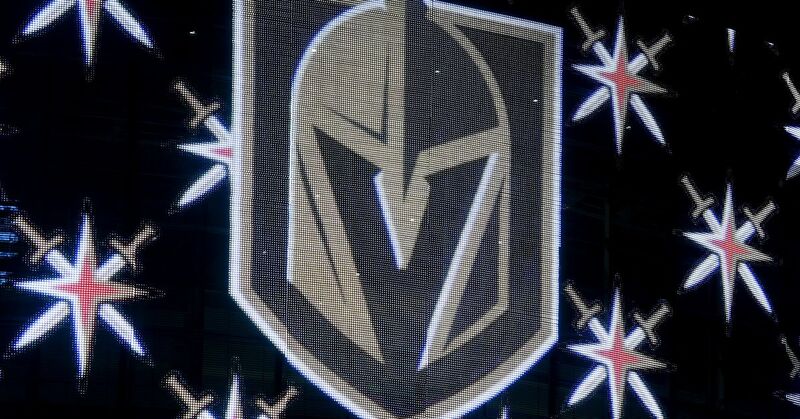 Then on the other side are the Vegas Golden Knights, a team that is made up of castoffs from the 30 other NHL teams. They have been one of the top stories in sports since October, and witnessing what would likely be a once-in-a-lifetime event of an expansion team winning a championship would be gnarly. The stakes in Game 3 are huge, especially when you consider the historical importance of going up 2-1 in a playoff series, and it should generate some can't-miss hockey. Is Evgeny Kuznetsov at or Around 100 Percent? It's the Stanley Cup Final, so virtually no one on either roster is fully healthy. The games and schedule are grueling, and players wear down over the course of a season and subsequent lengthy playoff run. But not all dings and dents are created equal. Evgeny Kuznetsov was forced to leave Game 2 with an upper-body injury, and he was unable to return for the remainder of that contest. The leading scorer of the postseason practiced with his teammates on Friday—a good sign—but is still considered a game-time decision according to ESPN.com. "He's one of the top guys," Ovechkin told Tom Gulitti of NHL.com. "And, of course, it's very important to see him skating, and I'm pretty sure he's going to be OK tomorrow." Gulitti was at the Kettler Capitals Iceplex Friday morning and observed that Kuznetsov "had no trouble shooting the puck or making and receiving passes," but how will he hold up during an intense Game 3 showdown if he's able to play? Can Marc-Andre Fleury Bounce Back from a Tough Game 2? 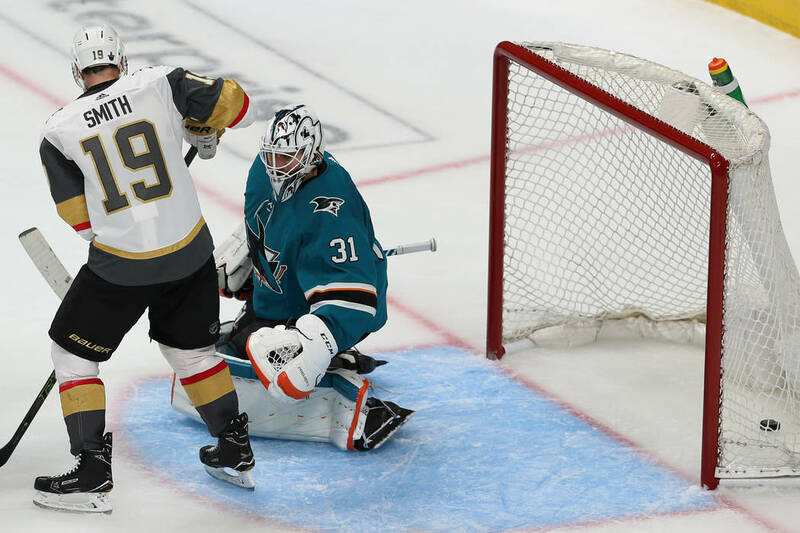 The Golden Knights didn't get clobbered in Game 2—the final score was 3-2—but goaltender Marc-Andre Fleury didn't play up to the standard he's set during Vegas' unlikely run to the Stanley Cup Final. He's been darn near unbeatable in these playoffs, sporting a remarkable 14.39 goals saved above average, per Corsica Hockey, and Fleury hasn't dropped back-to-back games since the middle of March. One school of thought maintains that he's due to finally lose consecutive contests, while the other dictates that the netminder has proved to be consistently excellent over the past few months. Vegas will likely need a strong showing from Flower, as the Capitals will be fired up and playing a home Stanley Cup Final game for the first time since 1998. Whether he can match Braden Holtby's timely saves could be the deciding factor of the game.